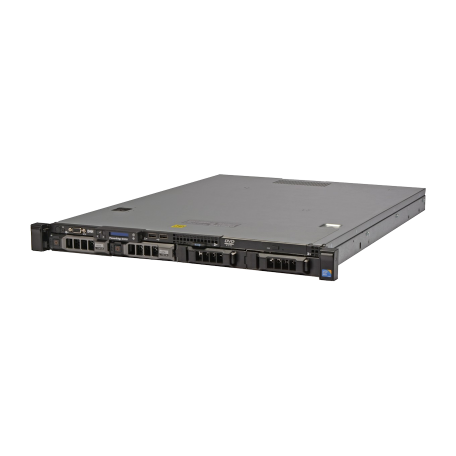 Dell PowerEdge R410 1U rackmount server kopen? | That's IT! Deze server is gebruikt, maar getest en 100% in orde. Voorzien van twee Quad-Core processoren, 16GB intern geheugen en 2x 2.0TB SATA-disks aangesloten op een SATA/SAS RAID-controller. Energy efficient and compact, the PowerEdge R410 is designed with the performance and reliability needed for High Performance Computing. 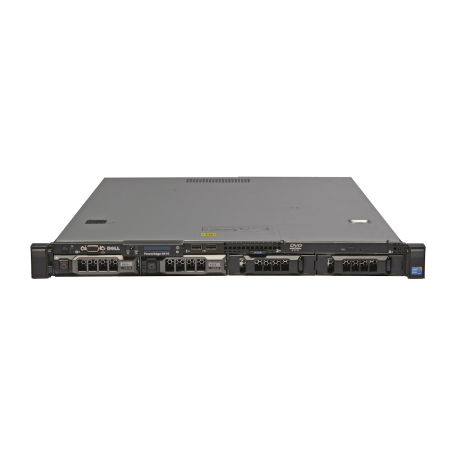 The Dell™ PowerEdge™ R410 was developed with a purposeful design—energy-optimized technology, advanced virtualization capabilities, and simplified systems management. The Dell PowerEdge R410 is a powerful and ultra-dense 2-socket 1U server that offers the performance of Intel® Xeon® processor 5500 and 5600 series, DDR3 memory, the availability of up to four hard drives (3.5” or 2.5”), and an exceptional value. 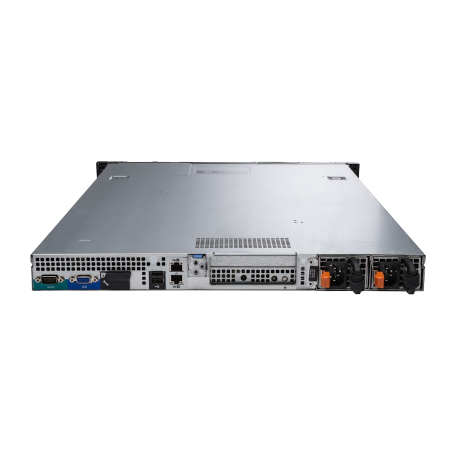 The PowerEdge R410 features include an available “open” HPCC (High Performance Computing Cluster) software stack, excellent diagnostics with an interactive LCD, and an optimum chassis depth of 24” for space-constrained data centers and HPCC environments.